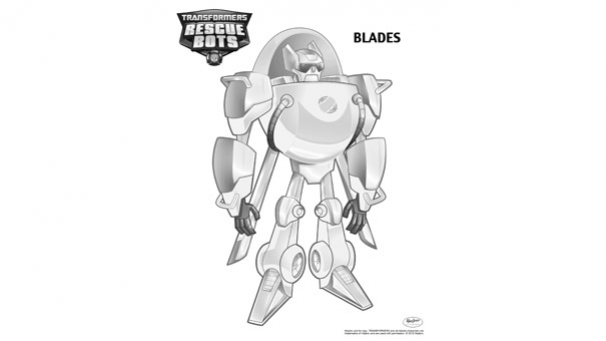 POUR IMPRIMER CE COLORIAGE DE BLADES, CLIQUE SUR LE BOUTON "TELECHARGER" A DROITE. 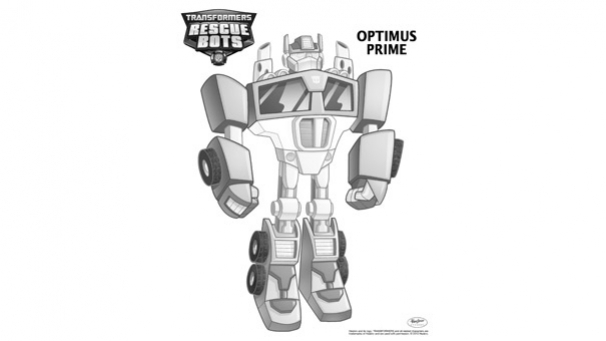 POUR IMPRIMER CE COLORIAGE D'OPTIMUS PRIME, CLIQUE SUR LE BOUTON "TELECHARGER" A DROITE. 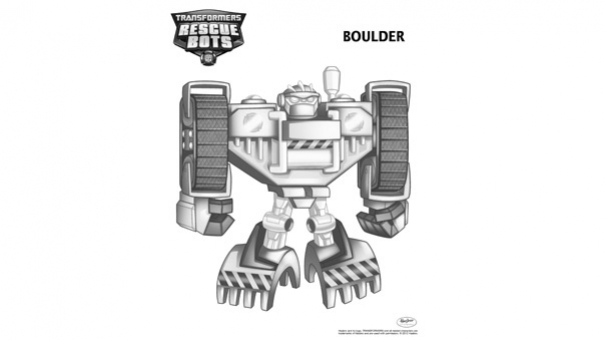 POUR IMPRIMER CE COLORIAGE DE BOULDER, CLIQUE SUR LE BOUTON "TELECHARGER" A DROITE. 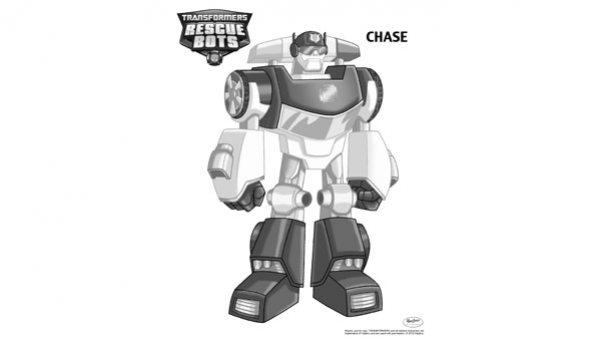 POUR IMPRIMER CE COLORIAGE DE CHASE, CLIQUE SUR LE BOUTON "TELECHARGER" A DROITE. 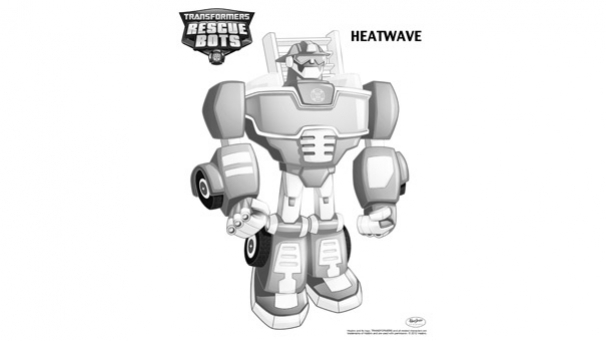 POUR IMPRIMER CE COLORIAGE DE HEATWAVE, CLIQUE SUR LE BOUTON "TELECHARGER" A DROITE.